Bryceson Registry is a 12 unit community with a community lake and walking trails. 8 of the 12 lots in Bryceson Registry offer lake front living. 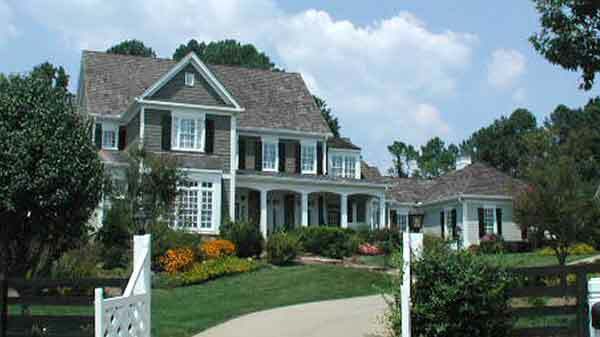 This community, located in desirable Milton, features farm house style homes designed by renowned architect Tim Bryan. Homes are priced from $850,000. Click here for a list of private schools in Alpharetta, GA.